For All of Your Beauty, Facials, Radio Frequency Skin Tightening and Cosmetic Acupuncture Needs, You Can't Go Past Joanna's Beauty, Slimming & Acupuncture Clinic. Find out more. Acupuncture was born out of Traditional Chinese Medicine, and has been used for thousands of years with remarkable success The fact that acupuncture has endured the test of time is a testament to the effectiveness of this ancient health technique. Find out more. 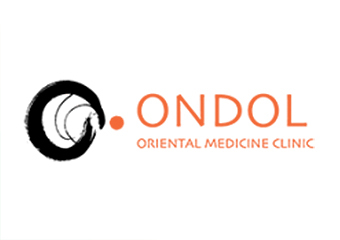 Welcome to Ondol Oriental Medicine Clinic Are you feeling unsure where to start, or what to focus on in your endeavour to make lifestyle changes? At Ondol Oriental Medicine Clinic we provide solutions that help you live a happier, healthier life. Find out more. 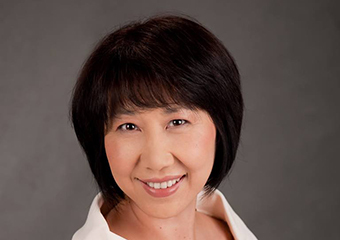 Jane Ma endeavours to provide the best holistic personal health care for Individuals and Families in Brisbane. Find out more. Specialising in Sports Massage, Deep Tissue Massage, Trigger point therapy, Myofascial Release, Traditional Chinese Cupping, Dry Needling, Recovery Massage. Find out more. Acupuncture can treat various kinds of disorders, whether it’s musculoskeletal, neurological, respiratory, or just simply pain. Find out more. 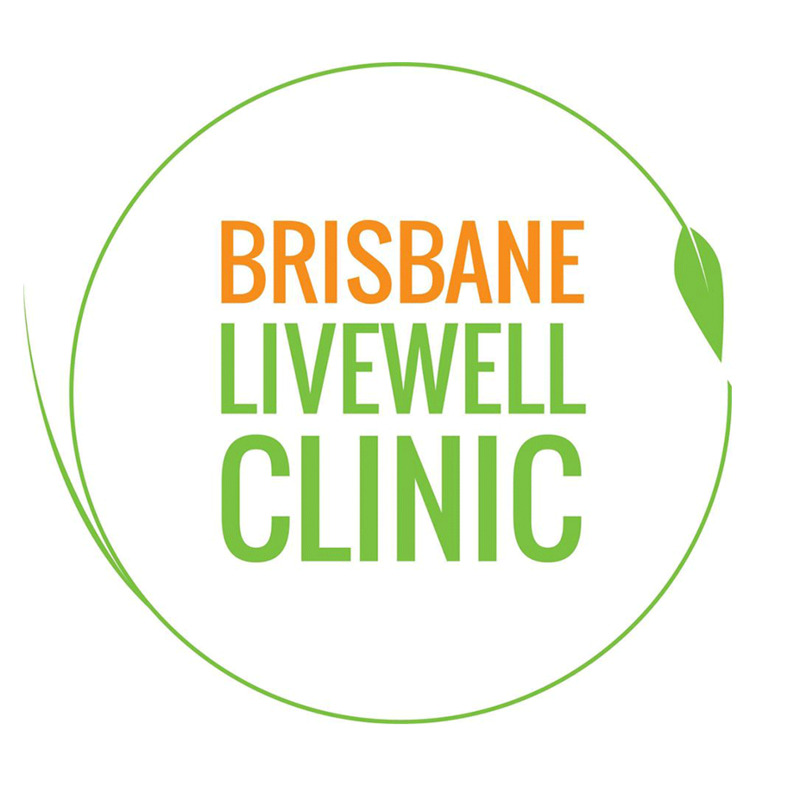 With over 10 years experience contact us today to see what the monthly special is For over 3500 years Traditional Chinese Medicine has assisted millions in alleviating health concernsJulie of Fortitude Valley Turning Point Acupuncture is dedicated to helping you reach optimum health and well-being using medicinal techniques that have stood the test of time. Find out more. Jomeday Spa is an oasis that integrates modern chic with relaxation and comfort. Find out more. Cupping, Massage - Deep Tissue, Massage - Pregnancy, Massage - Remedial, Massage - Stone Therapy, Massage - Swedish / Relaxation, Myofascial Release Therapy, Trigger Point Therapy. Find out more. 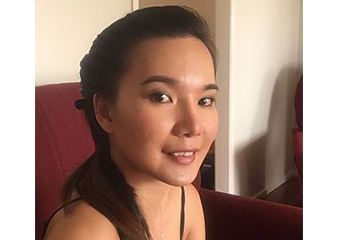 For all of your Massage and Cupping services in the greater West End area, you can't go past Nicole Tobler at Moxa Natural Therapies Centre. Call today to make a booking. Find out more. 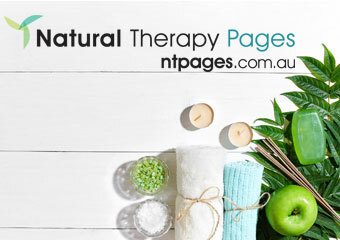 This pages is under construction - Please feel free to give Nea a call for more information. Find out more. Cupping, Acupressure, Acupuncture, Children's Health, Massage - Pregnancy, Men's Health, Moxibustion, Natural Fertility Management, Sports Injury Therapy, Traditional Chinese Medicine (TCM), Weight Loss, Women's Health. Find out more. 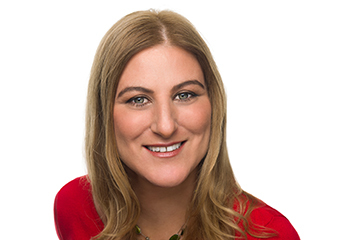 Heather is a qualified Myotherapist treating pain and restoring functional movement with Remedial massage and physical therapies. Find out more. Engaging in our Healing process is the way to feel healthy. Find out more. One Touch Guarantee. Find out more.